Congratulations! After months of hard work and budgeting, your team has completed a Hotel Renovation. A hotel renovation provides the perfect opportunity to showcase your unique property and update your marketing strategies. 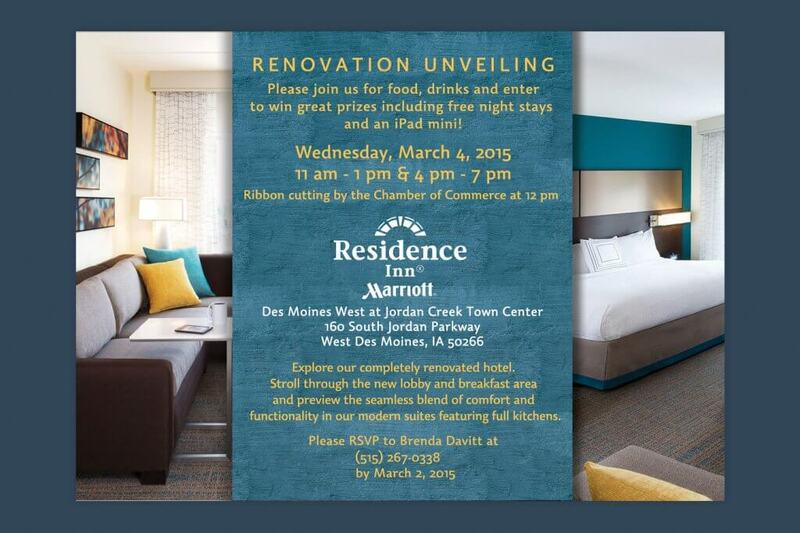 All Things Hospitality delivers the tools needed to make your post-renovation a success. Our services are tailored to your property and unique position in the market. 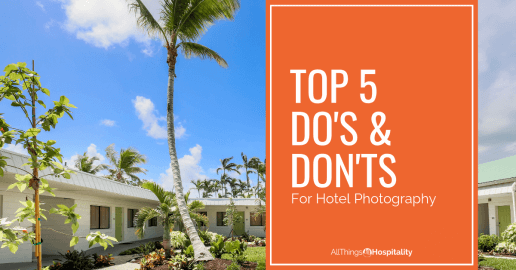 Make your hotel stand out after a renovation with these 5 simple tips. Reveal sliders are the perfect way to announce changes to your property. Unveil your new look with a Hotel Reveal Landing Page. Our flash-free before & after image slider is mobile-friendly and displayed on your dedicated landing page. Enhance your digital marketing strategy with cutting edge technology. Show off your updated space with a shareable link to your floor plan with pop-out images. Send to clients and partners to increase exposer across all channels. An All things Hospitality interactive is custom designed to meet your brand standards. Now is the time to announce the big reveal! Distribute an effective press release to your audience with the help of ATH. 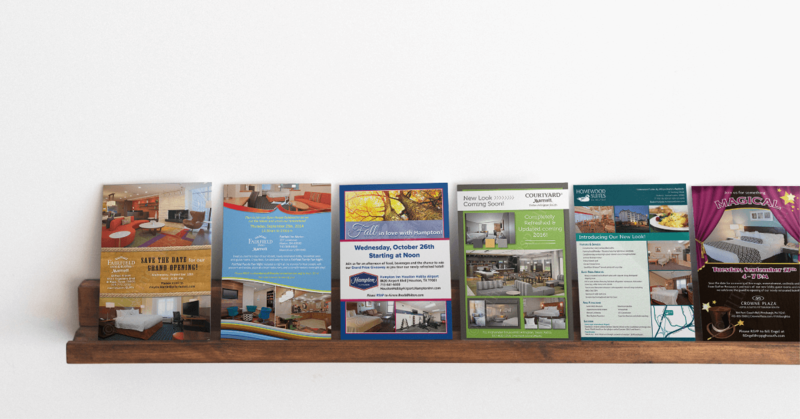 This cost-effective marketing tool will help your property receive appropriate attention! With over 20 years of hospitality experience, ATH is experienced in creating well-organized, relevant articles that are newsworthy. Grab your guest’s attention and plan a successful Grand Opening. With ATH’s Renovation Marketing plan, we’ll make your Grand Opening stand out! Begin with ordering a custom banner and yard signage. Create brand awareness and keep guest buzzing when sending out costume designed Renovation Invitations to your local audience. Host a Scavenger Hunt using these ATH designed game cards. Offer promotional product that people will love! Customized to fit your brand. All Things Hospitality is sure to make your Hotel Renovation unique and successful! All Things Hospitality are experts in design, marketing and everything in between. With competitive pricing, and discounts on print collateral, our services can not be beat. 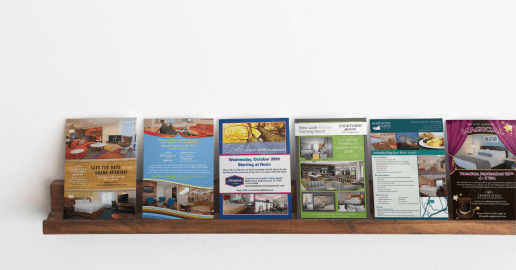 Whether you’re developing your hotel’s sales kit or simply preparing for a themed blitz, a professional graphic designer will give your project the polish it needs. ATH provides affordable graphic design, layout, copywriting and print services for all your hotel print collateral needs. 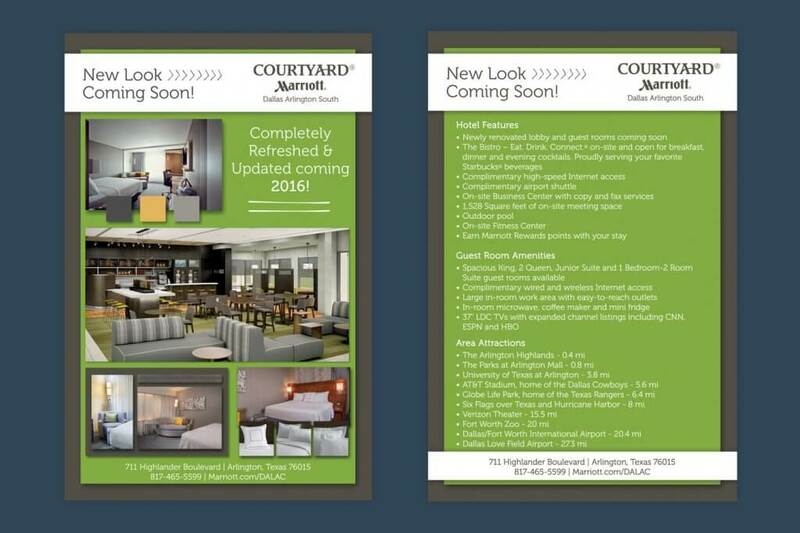 Contact us to see what’s possible after your Hotel Renovation!